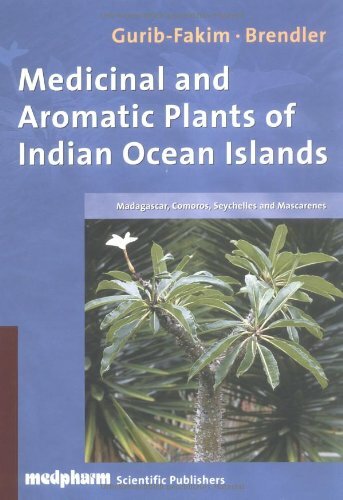 This book is a must for any practitioner of botanical medicine. It is a quick, concise guide to herbal safety. It clearly discusses controversial issues, rather than just randomly trashing herbs based on rumor and innuendo, as so many books in the mainstream medical establishment seem to do. A great work. The appendices at the back discussing important issues in more depth are particularly well done. The issuing of BSH is a landmark event. The book contains demonstrations of what the botanicals people consume in their health food products really mean while alerting those in the industry to the issues surrounding their use. This book should be recognized formally by the government. The labeling recommendations presented are meaningful, complete and based on the best of science. If you are a consumer of supplements, or, more importantly, if you are in the business (whether you are a retailer, a broker a a seller of raw materials) this book is a complete reference that must sit on the shelf only occasionally. Otherwise it should be in your hands for consult. 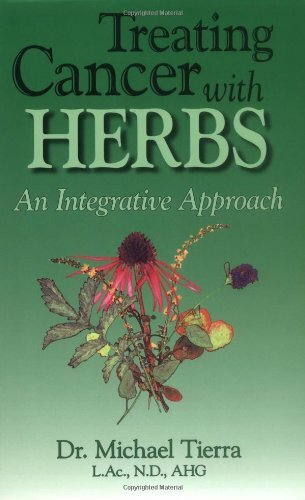 I have this book and I highly recommend it to anyone wanting to have a key reference to using herbal products safely. 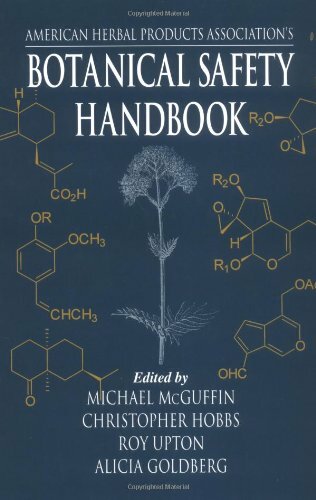 It is not the only reference book I consult when looking up the safety of herbal products, but it is one of my main ones. I simply wouldn't think of being without it. Dr. Michael Tierra, pioneer of the herbal renaissance in the West, offers us yet another landmark book: Treating Cancer with Herbs: An Integrative Approach. This informative guide will prove to be an invaluable resource for laypersons, health professionals, cancer patients and their family and friends. All persons (willing to set aside our inherently limited, myopic Western worldview) are invited to take a step forward in to the time-honored medical traditions of our forefathers that are as relevant now as they were 5,000 years ago. Dr. Tierra is a true renaissance man in every sense of the word; he has stretched his belief systems to incorporate many healing traditions - American Indian, Western herbal, East Indian Ayurvedic and Chinese acupuncture and herbs. Drawing upon over forty years of study, teaching, and healing experience, he makes an impassioned plea for the integration of natural treatments with the oft-times too aggressive arsenal of accepted Western medical practices including surgery, radiation & chemotherapy. Indeed, most of us have been indoctrinated to believe that only science "holds the cure". However, some of the most commonly used cancer treatments have been developed from herbs; currently, the U. S. National Cancer Institute has identified over 3,000 plants with anti-cancer properties. In Treating Cancer with Herbs, Dr. Tierra pulls from many traditions, detailing herbs and herbal medicines that can strengthen the body and immune system while helping to restore spirit and bring a sense of balance to the cancer patient. As always, his approach is wholistic and he details other equally important therapeutic approaches to the treatment of cancer including diet, supplements, exercise, and prevention. 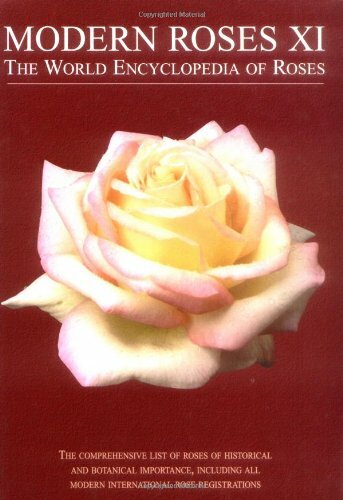 This work, published previously by the American Rose Society (ARS), represents a listing of all officially registered rose cultivars globally.It will supersede the previous edition, Modern Roses X, published in 1993.Modern Roses XI contains descriptions for more than 25,000 roses.The book features 28 color plates and includes a CD-ROM of the entire work which makes searching easy. If you love roses and if you want to know about the full range of rose varieties that you may encounter at your local nursery or in mail order catalogues, this volume is essential. The expense is justified in part by the CD-ROM, which gives you the ability to search the underlying database at will. I enjoyed the pictures (although they don't match other works like Botannica) as well as the articles on famous European rose gardens. In any work of this magnitude there are bound to be errors (e.g., Meilland's Michelangelo is yellow, not pink), but the overall accuracy is very impressive. If you are only dabbling in rose growing, this encyclopedic work is probably more than you need. But if you are crazy about roses, you will be crazy about this book. This edition of Modern Roses takes a giant step up from the last one! (MR10) By including *all* roses that could be reasonably well-documented, the usefulness of this reference has increased dramatically. In addition, the inclusion of a CD-ROM with great search capabilities is FANTASTIC. Of course... as with any book of this nature... there are still a few errors in description, etc. However, this is very minor, compared to the volume of information contained. 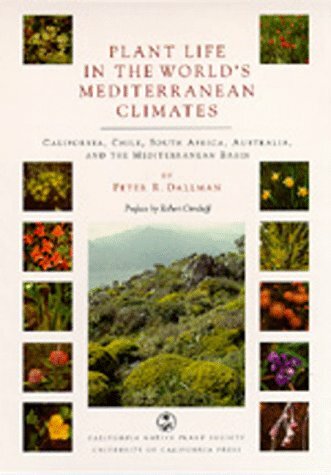 This book falls into a category somewhere between botany, climatology, and geography; it looks at several different types of "mediterranean climate" around the world, and describes the different vegetational types within each region, explaining (in a scholarly but accessible way) why these plant communities look the way they do. It's beautifully produced, with both climate maps and full-color illustrations of plants and plant communities. 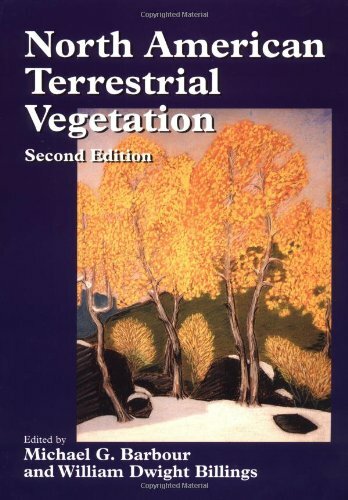 I know of no other book that explains the relationship between geography and botanical ecology this elegantly; it's a lot of fun to browse, and I would recommend it *very* highly to armchair travellers with botanical inclinations. 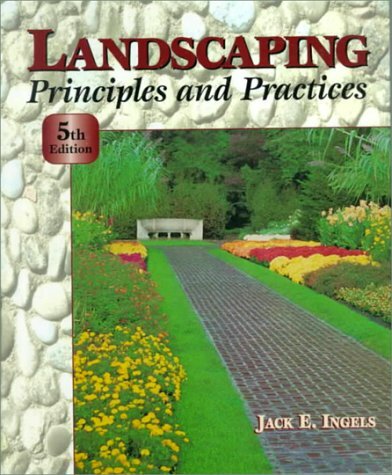 A "must" for horticulralists and gardeners. 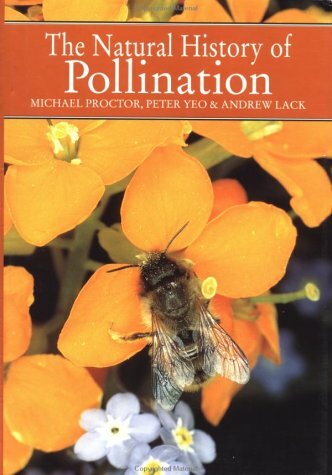 Great collection of information on pollination - quite complete.The book covers a short history of the study of pollination, and an introduction to pollination.The it goes into the details of the different animals that engage in pollination with a chapter on beetles and flies, another on butterflies and moths, another on bees and their relatives, and another on bats/birds, and another on wind. The text is rather dense and has a lot of technical information and results of studies.Latin names are provided too.This is probably more of an intermediate level book.There are some color plates as well. Identifying Marine Phytoplankton is an accurate and authoritative guide to the identification of marine diatoms and dinoflagellates, meant to be used with tools as simple as a light microscope. The book compiles the latest taxonomic names, an extensive bibliography (referencing historical as well as up-to-date literature), synthesis and criteria in one indispensable source. Techniques for preparing samples and containing are included as well as hundreds of detailed, helpful information. 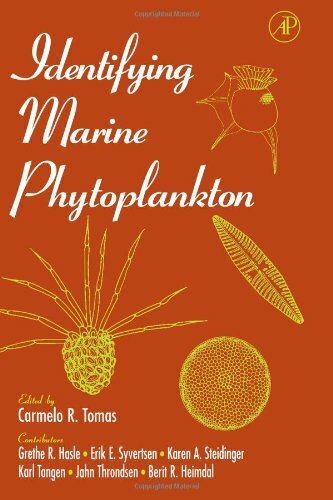 Identifying Marine Phytoplankton is a combined paperback edition made available by popular demand of two influential books published earlier--Marine Phytoplankton and Identifying Marine Diatoms and Dinoflagellates. Warning: Some printings lack a substantial number of pages. I recently received this book and tried to look up Riccia. Unfortunately, this plant is in the index but 23 pages including the page describing Riccia were missing from the volume I received. I have not gone thorugh the entire book to see if other sets of pages are missing, but for $80+ please check. Painstakingly translated from the original German edition, Christel Kasselmann's Aquarium Plants is a meticulous, comprehensive, and practical resource describing a wide variety of common plant species used for private aquariums. 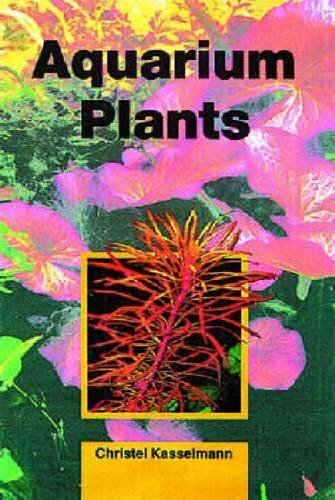 Aquarium Plants comprises an informed and informative overview of factors necessary to the proper care of such plants and detailed, one-page studies of individual plant varieties that include etymology, distribution, description, special care instructions, ecology and more of each plant variety, as well as full-color photographs that vividly portray the plants. Aquarium Plants is a reliable and excellent reference which is especially recommended to dedicated aquarium hobbyists. This book is a catalog of mostly uncultivated plants that are edible or have medicinal purposes. The entries are arranged alphabetically by common name, so there is no key system- -if you're looking at a plant and you don't already know it's name, you'll have to leaf through every page of the book to see if it's there. For each entry, there is a short article that provides other names for the plant, and description, distribution, and information about uses. There is also an idealized color illustration of the plant to aid identification. The description sections are not consistent in the types of information that they provide- -some descriptions cover the plant, the fruit, or the flowers, while others cover history, varieties, and more distribution information. The uses section tells us which parts of the plant can be consumed, and how they must be prepared to eliminate any toxins that might be present. I was quite excited after reading the introduction to this book- -wow! So many plants are out there in the forest just waiting for those in the know to come by and eat them. Why plant a garden? But as I read the entries for each individual plant, I began to recognize that it would be hard to get your sole nutrition from the wild plants mentioned here. A great many of the plants are leafy greens, that are too bitter or too toxic to eat without at least soaking and often boiling, possibly several times. That got me wondering about how much nutrition could be left in a plate of well boiled wild greens, if we are cautioned not to cook cultivated greens in a similar manner because all the vitamins will be washed away. If you have to boil the heck out of these things to make them edible, wouldn't you be better off with greens that have been cultivated for thousands of years to be tender enough to consume them raw, straight out of the garden? 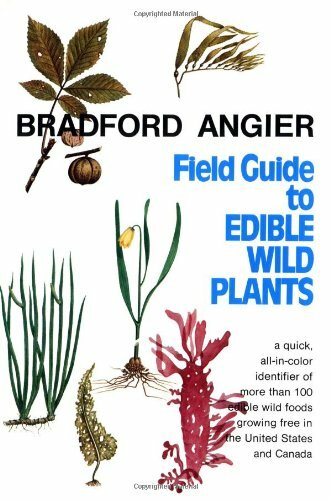 In addition to the leafy greens, Angier includes a few fruits like blueberries and cranberries (the illustration for blueberry leaves is like none I've ever seen in the wild before), some trees like maples and others where you can eat the inner bark lining (hopefully without killing too many trees), and some edible tubers. The descriptions of the edible tubers seem the most promising, nutritionally. Overall, I found this book an interesting read as well as somewhat informative, but I think I will keep on gardening after all. I find this one useful. Drawings are not "natural" but compensate by revealing all major parts clearly: root, leaf, flower, stems. Anyway, I find one needs at least two books for reliable identity and often for any ID at all. Variations among species make identity of individual plants a lot harder than it might seem, excepting for a few easy plants like cat tails, purslane, etc. I agree with a prior reviewer that absence of poisonous plants is unfortunate. Also, absence of scientific names is not good, since common names aren't reliable. This book is very interesting with nice pictures but should not be used as a primary source in the field. In my opinion, it gives a false sense of security by failing to mention poisonous plants that appear similar to those highlighted. Also, it does not pay particular attention to precise plant identification and therefore should not be used for this purpose. Overall, I have enjoyed this book immensely, but would recommend it with caution. 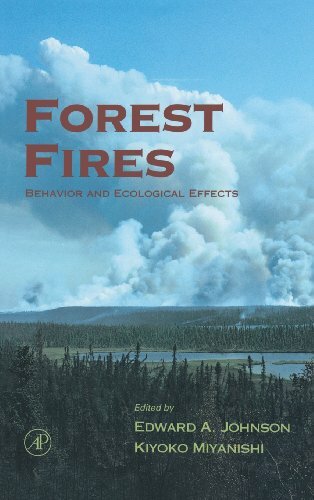 When I was stranded with my dog in the Alaska Wilderness for a week and a half, this book saved my life. Without it, how could I have eaten well until the aircraft came - yes, you heard - eaten well! I thank Bradford Angier greatly for this wonderful text! 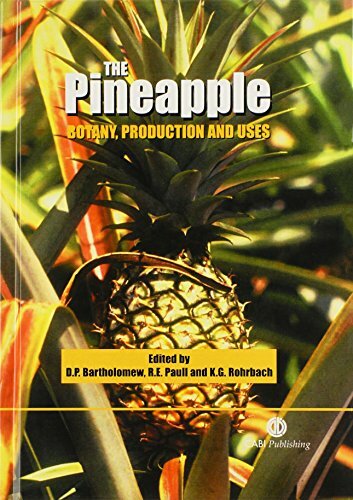 Thsi book was a perfect bookb for someone who wants to know the straight facts about Botany. For example, a college student might enjoy useing this book because it is packed with so much information. 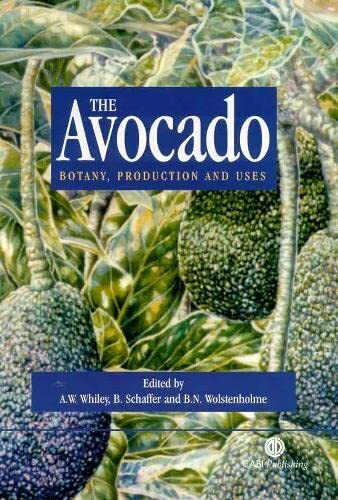 This book is a must for anyone seriously interested in learning about plants and their relation to the other living kingdoms. It is richly illustrated and covers material clearly and in-depth. 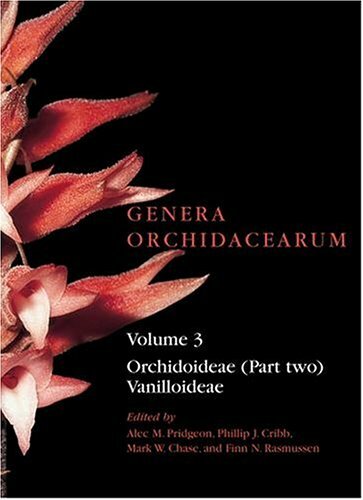 I have used the first edition for over eight years as 1) a good read and 2) a reference thatcontinues to inform me as a serious gardener as well as an educated layman.The book emphasizes the evolutionary adaptative aspects of plants to theirenvironment. Starting from the basics of chemistry, it covers plantanatomy, physiology, genetics, and taxonomy. It is a wonderful resource. This is an advanced book, with plenty of black and white photos, but no color photos. This book consists of fifteen review chapters written by established experts and new contributors. 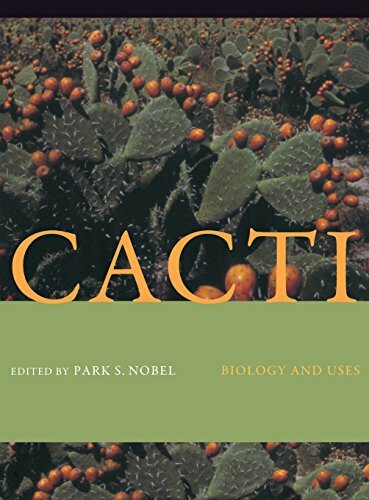 The book description states that Cacti: Biology and Uses is the first book of its kind to compile information on cactus biology, ecology and uses. 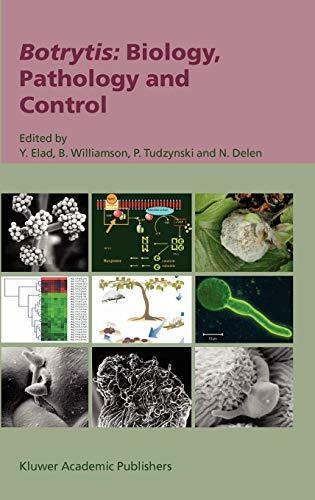 Because this book covers a wide variety of topics, such as biology, morphology, conservation, pollination, and pest control, the writing is quite advanced in several different subject areas. For example, a physiologist may totally understand the chapter on shoot anatomy and morphology (Chapter 2), but may have less understanding of the chapter about breeding and biotechnology (Chapter 15). In Chapter 10 alone (Cactus Pear Fruit Production) a reader finds economic content with a supply and demand analysis and agronomic content with fertilizer and irrigation information. This seems to validate the book's description as a compilation of cacti information. As previously mentioned, Cacti: Biology and Uses does not have any color photos, but it does have many, quality black and white photos, as well as many tables and figures. A basic table of contents is printed in the front, and then, each chapter begins with a more detailed table of contents. Each chapter ends with a conclusion and an extensive list of literature cited. An index, with some "See" and "See also" references, is provided in the back. The functioning of all living systems obeys the laws of physics in fundamental ways. This is true for all physiological processes that occur inside cells, tissues, organs, and organisms. The new edition of Park Nobel's classic text has been revised in an unprecedented fashion, while still remaining user-friendly and clearly presented. Certain to maintain its leading role in teaching general and comparative physiological principles, Physicochemical and Environmental Plant Physiology now establishes a new standard of excellence in teaching advanced physiology. 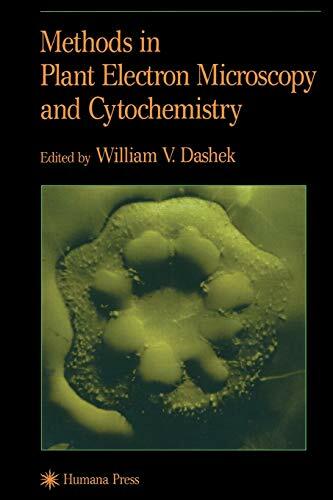 The book covers water relations and ion transport for plant cells, including diffusion, chemical potential gradients, and solute movement in and out of plant cells. It also presents the interconnection of various energy forms, such as light, chlorophyll and accessory photosynthesis pigments, and ATP and NADPH. Additionally, the book describes the forms in which energy and matter enter and leave a plant, for example: energy budget analysis, water vapor and carbon dioxide, and water movement from soil to plant to atmosphere.